Well you do what you do very well! My son finished the marking period with all A’s and B;’s when he started with C’s and D’s. He currently has an 88% in Geometry… unbelievable! Kudos to FES!! After only six weeks of tutoring, one parent wrote to express her excitement at the results. A full-range of tutoring services is offered for preschool to high school students at Fick Educational Services. Our professional staff includes reading and math specialists, special education certified tutors, and elementary school, middle school, and high school teachers. 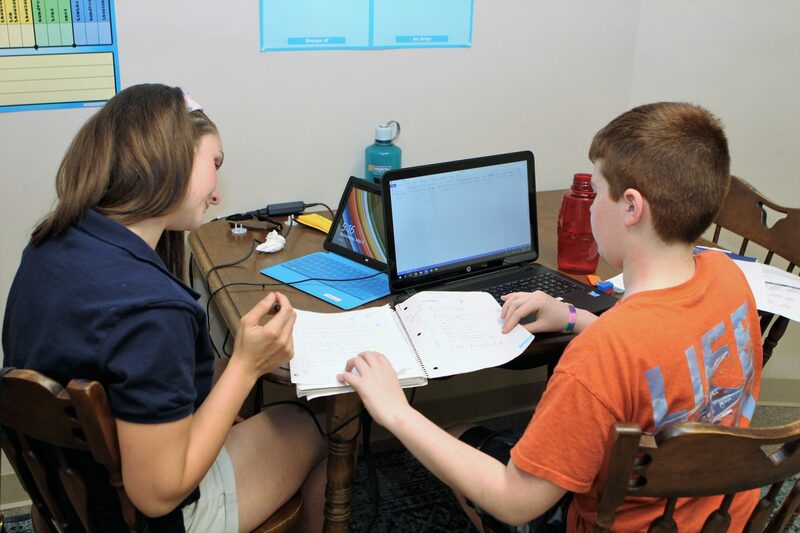 Tutoring offers a more individualized and structured learning experience by providing intensive practice for a student who needs it and assistance to improve their academic performance. Our goal is to support learning, improve the attitude toward a subject area, encourage personal growth and confidence, and inspire the student to achieve success. Could tutoring weekly help improve my child’s academics and/or social skills? Is my child receiving acceptable grades on his report card? Fick Education services has improved my grades through tutoring weekly over the last year. I would recommend this service to anyone who has some trouble in school and wants to get better grades.